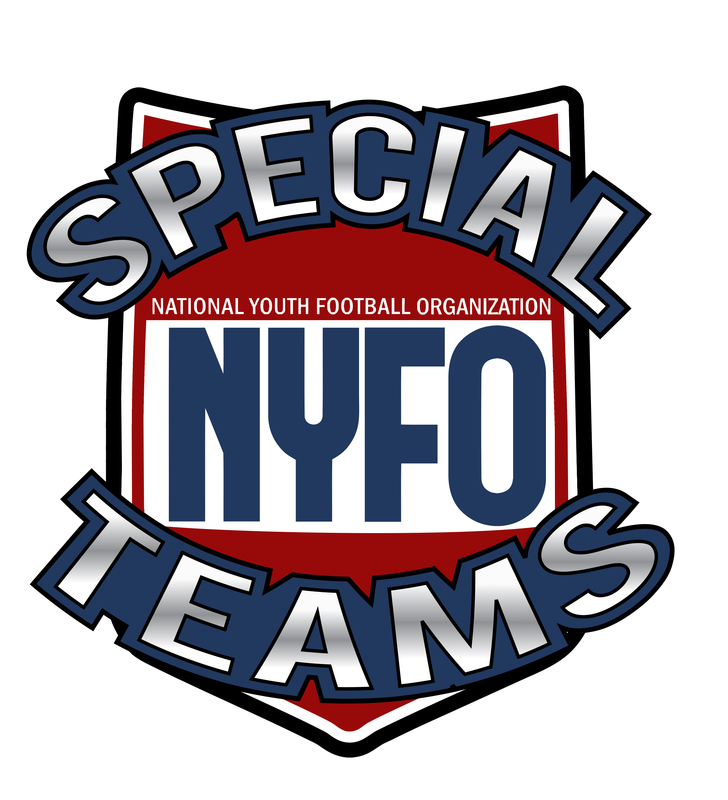 NYFO Special Teams brings together some of the top experts in the country to help athletes reach their highest potential. 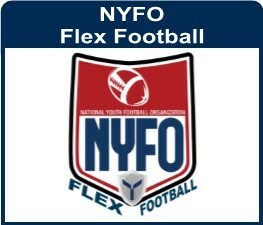 NYFO coaches are current & former kickers, punters, and long snappers who have trained and competed at the collegiate and/or professional level. 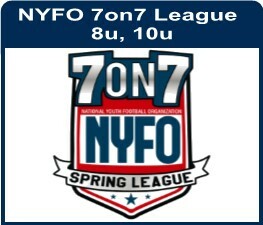 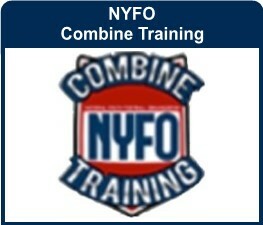 NYFO offers year-round coaching and instruction on all the major aspects of Special Teams: Kicking, Punting, and Long Snapping. 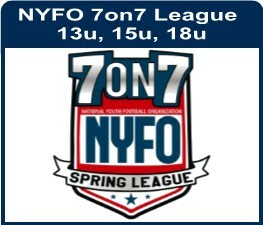 Check your local area for details. 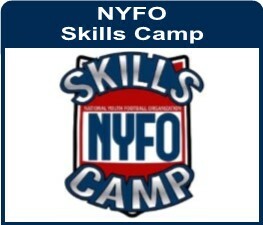 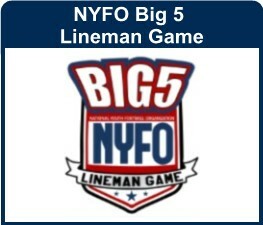 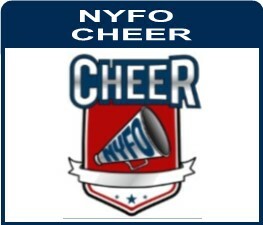 NYFO Special Teams offers one-on-one private instruction, small group clinics, and instructional and evaluation camps.